Laws of Distraction – thoughts.things.travel.time. I haven’t made a new entry in long time because I was very busy the past few months. For some reason, I kinda like my busy schedule because there’s no dull moment in the day. Since it’s the new year, I’ve been thinking what was 2012 for me? Hmmm… considering I’ve hit rock bottom 2011, I think 2012 was a good year. It was a year of transition. I made a lot of changes in my life and I have been enjoying the breath of fresh air! PANDORA CHARMS – It started at Vietnam when my friends and I went there last May 2012. Marta bought a few charms in addition to her Pandora bracelet. Each collectible charm has a meaning behind it. Furthermore, it can be designed by my own choosing. I was fascinated by it! I want to get one in memory of my travels. I want my charms to represent each place I’ve been to. So when I went to Macau a few months after, I bought my very own Pandora bracelet. Right now, I have 6 charms from Macau, Hong Kong, Singapore, and Manila. I’m really excited to finish the whole thing! APPLE – I asked my brother to buy me an IPad as a birthday gift. I am not a techie, and the reason I want an IPad is for my studies. I have a lot of readings and it is difficult for me to bring all of the materials to school. The tablet is handy, practical and a perfect substitute to paper. I also love playing games in my IPad. My favorite is Subway Surfers. In addition to my IPad, I found myself having an IPhone last month. It was free from my line so why not? I really enjoy taking photos and using its apps. INSTAGRAM – Maita was the one who made my account in instagram because she noticed I was into taking pictures. It is really fun and addicting…in fact, I enjoy it more than Facebook. Thank you Maita! UNIQLO – Before this brand came to the Philippines, I was already hooked to their clothes because they are inexpensive, comfortable and in good quality. When I went to Japan, I made sure I have at least one shirt bought from Uniqlo. When the store opened in the Philippines, I was happy that their prices were almost at par with Japan. Whenever I visit SM North or Mall of Asia, I try to drop by the store to see if I have something I like. RED VELVET CUPCAKES – Yes, I joined the bandwagon! What I love about these cupcakes is that it has the simplest flavor I could ask for – no chocolates, no carrots, no banana, no nuts, etc. I love it plain as it is…and it’s red! Thus, I find myself broke by the end of the year. Last year I made a resolution in my blog. I am happy that I was able to follow it. I really really avoid buying makeup and as you can see, I did travel a lot. And since I was able to travel a LOT these past months, I’ve decided that my new year resolution would be: SAVE MORE, TRAVEL LESS. It does not mean that I strictly won’t be travelling outside the country…but I would definitely take into consideration saving money first than buying airline tickets. As an advance birthday celebration, I took my cousin out for lunch at 7 Corners. 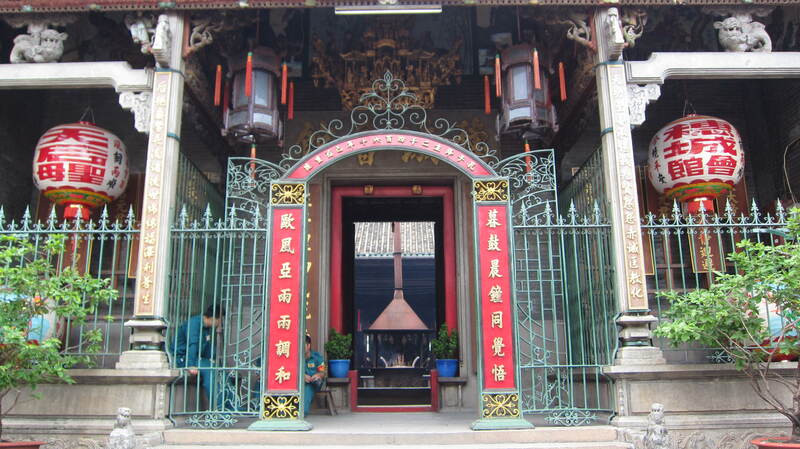 It was my first time going there but I knew the place will be good since I read a lot of positive reviews about it. Hence, we drove all the way to Ortigas just to eat there! 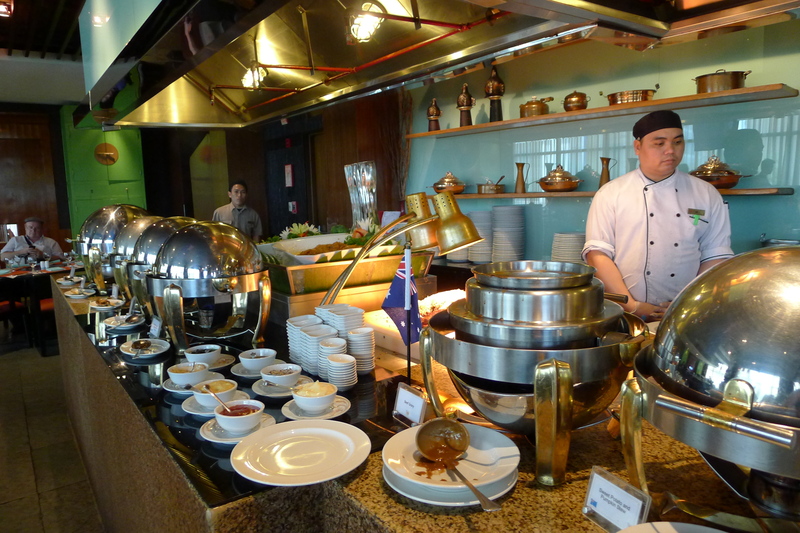 Seven Corners is the international buffet restaurant of Crown Plaza located at the 2nd floor of the hotel. There are a lot of choices! 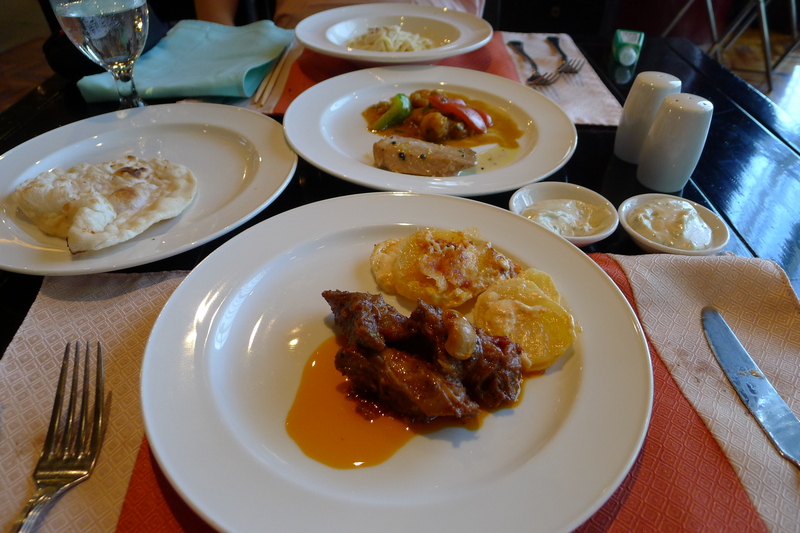 In fact, I ate a piece of almost everything – steak, pasta, soup, dumplings, roti, etc. They have ice cream teppanyaki for dessert. I didn’t try it though. I still prefer ice cream crepe over it. 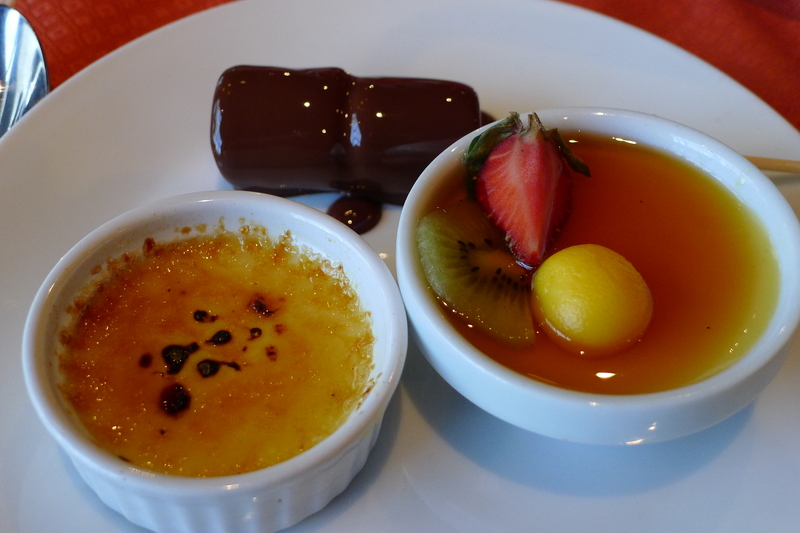 Nevertheless, I enjoyed their chocolate fondue, creme brulee and fresh fruits. My cousin really enjoyed my treat. She told me that 7 Corners would probably be second on her list of favorite restaurant. I would love to go back there with my family one of these days. I’m sure they would enjoy eating there. 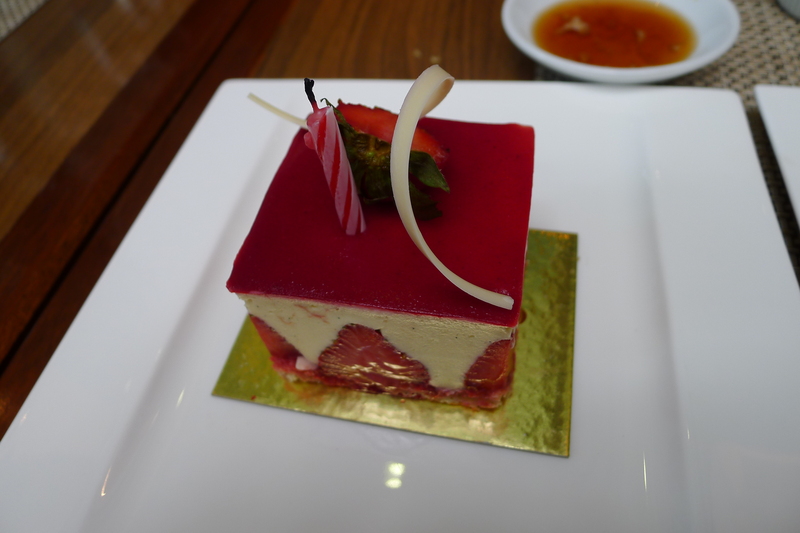 I have been to Midas Hotel a couple of times. 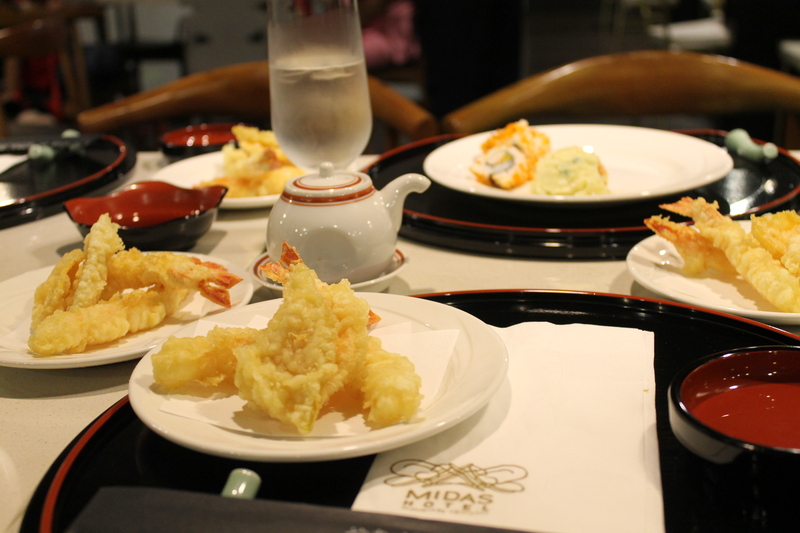 In fact Midas Cafe is one of my favorite restaurants in Metro Manila. So when a group buying site offered an eat all you can Japanese Buffet for P399 at Midas Hotel, I bought 5 vouchers for my family without thinking twice. 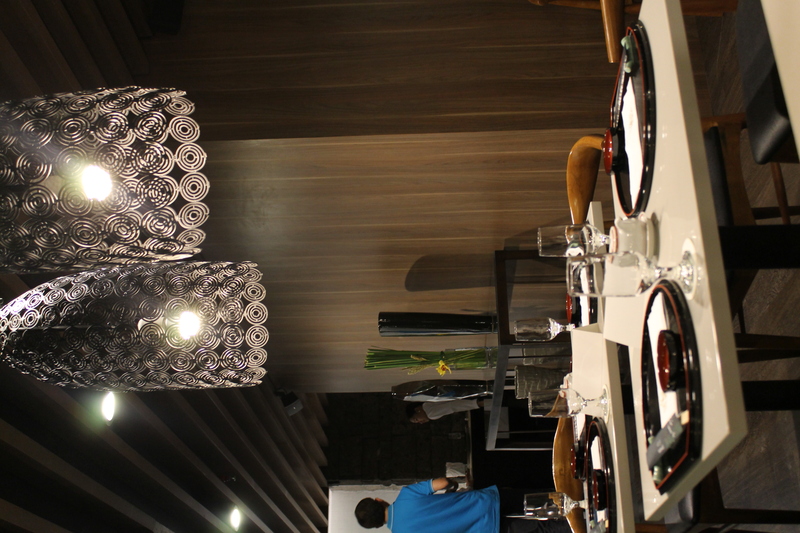 Yanagi restaurant is located at the Mezzanine of Midas Hotel. 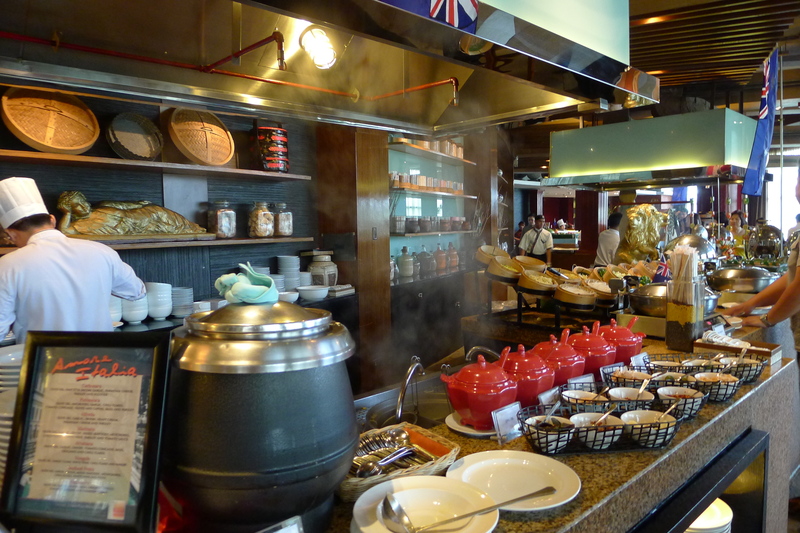 It is one among the few restaurants located at this hotel. In truth, I was not expecting much from this deal. In fact I was not expecting a lot of food to be served considering the price I paid for. A P399/person Japanese buffet in a 5-star restaurant is quite cheap. To good to be true right? Hence, I was just anticipating that the food served is as enumerated in the deal – assorted tempura (Fish, Shrimp & Vegetables), assorted Maki, Sukiyaki, Gohan (rice), assorted fresh fruits, and unlimited tea and coffee. I even prepped my family about it because they might have high expectations from the restaurant. Alas, I am correct! Only the food enumerated in the deal are served at the buffet. 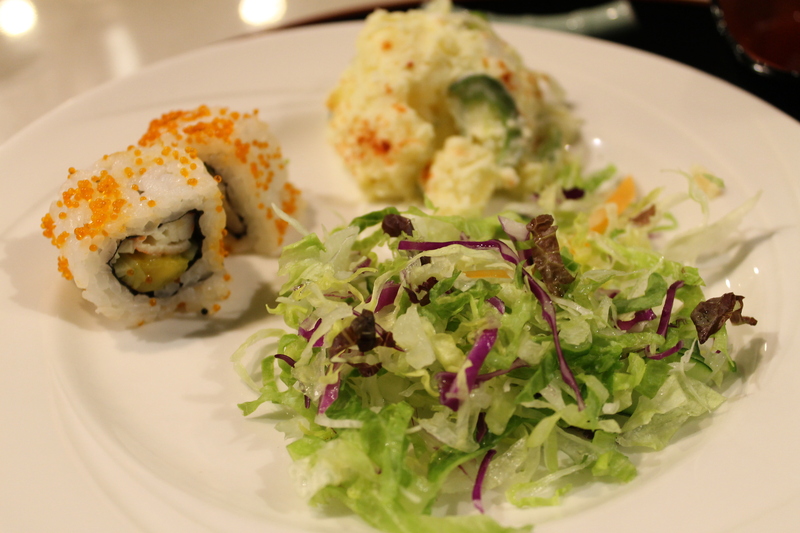 Its just a small spread of assorted sushi, vegetables, mashed potato and sukiyaki. The rice and tempura, however, are served per table. In short you have to order from the waiter if you want another round. 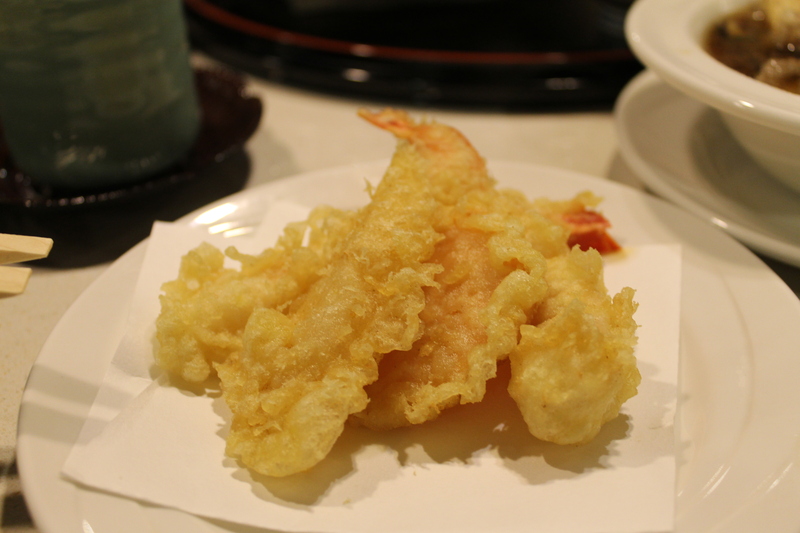 The tempura and sushi taste common. 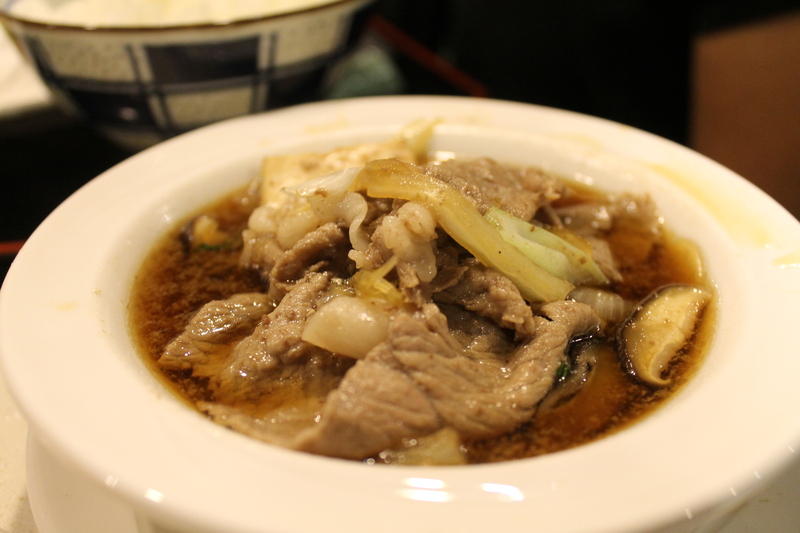 The beef in the sukiyaki was good but their soup base is sweeter than the normal. The Japanese rice is very good! I’m sure the rice eaters would love it. The restaurant is small compared to Midas Cafe. The place is a bit cramped for me. You can hear other people’s conversation at the other side of the table. Also, the waiters/waitresses are all over the place. I would partly blame the craziness of the place because of the part sit-down dinner part buffet style the restaurant offers. I would have to commend their service. It was easy to call a waiter/waitress and all our request were given. The waiting time for an order of tempura is reasonable enough. It was an okay experience. There was nothing spectacular about the food but I think I got what I paid for. Would I buy again? Probably not. I would rather spend a few more hundred pesos at another restaurant (such as Yakimix) where there a lot of choices. I did not regret buying the deal though. It was after all a 5-star experience, but I’m not just doing it again. It seems Mika, Marta and I have become de facto travel buddies this year because aside from going to Brunei last January, we went to Ho Chi Minh a few days ago for another 3 days 2 nights adventure. Unlike our previous trip however, we were accompanied by Mika’s two older sister – Ate Anne and Ate Malou – and our dear friend Maxine. The vacation planning was done from scratch. We booked a cheap airfare courtesy of Cebu Pacific Air (again) and hotel accommodation at Agoda. 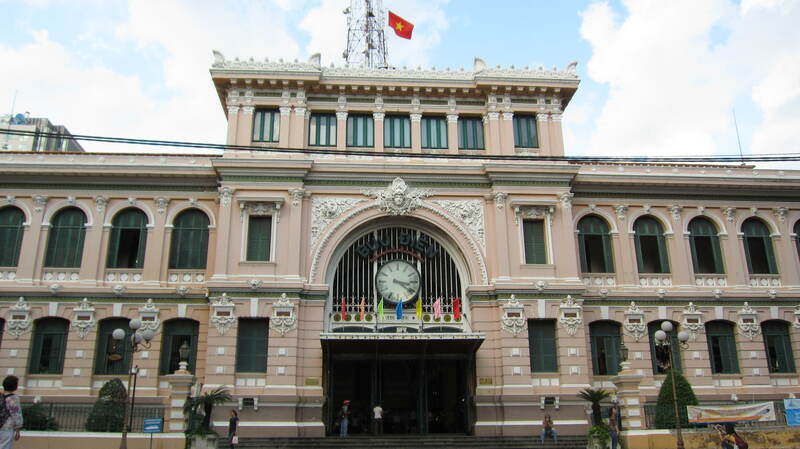 We chose Grand Silverland Hotel & Spa located at District 1 near Ben Thanh Market. 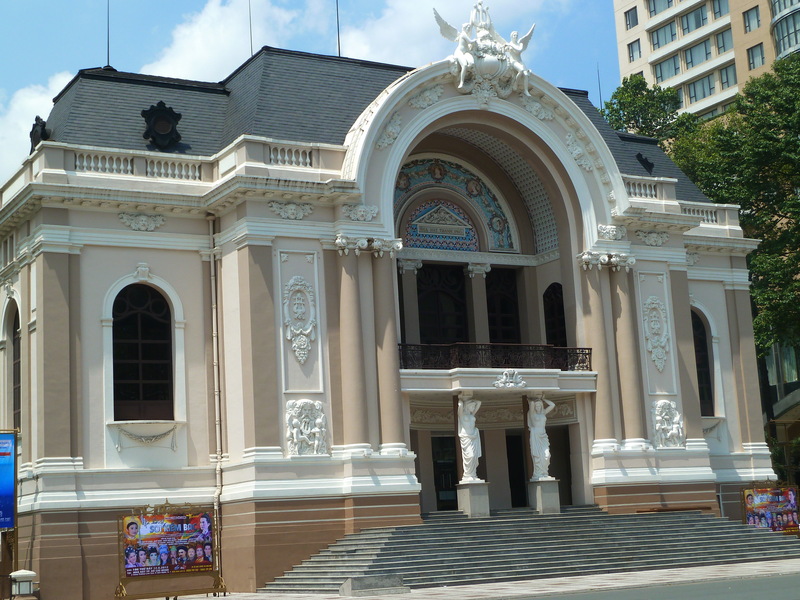 As for the tour and hotel transfers, I was able to contact Buffalo Tours for it. 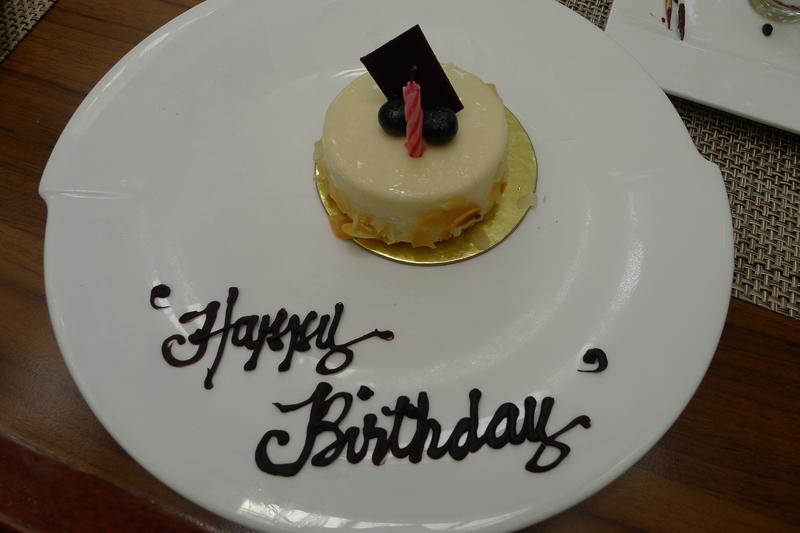 We were happy at their service because everything was well arranged even in such short notice. As expected, the 2.5 hours travel is another red eye flight. For some reason, I was happy taking a red eye flight to avoid air traffic at Manila airport. 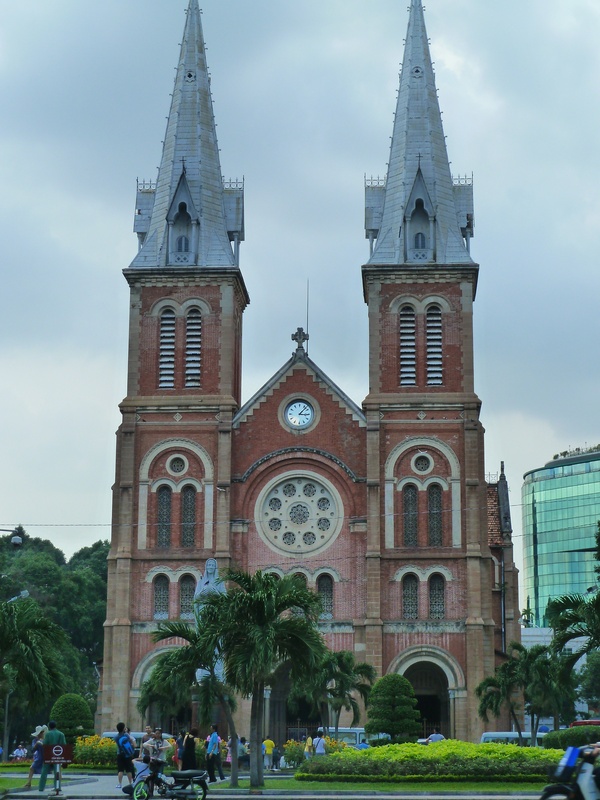 We arrived at Ho Chi Minh around 1 in the morning, local time. 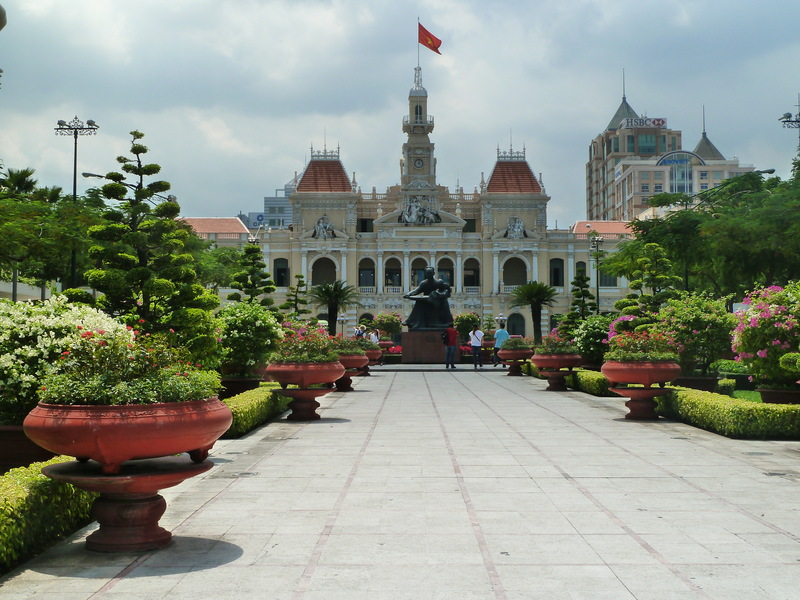 There is a one hour time difference between Ho Chi Minh and Manila. 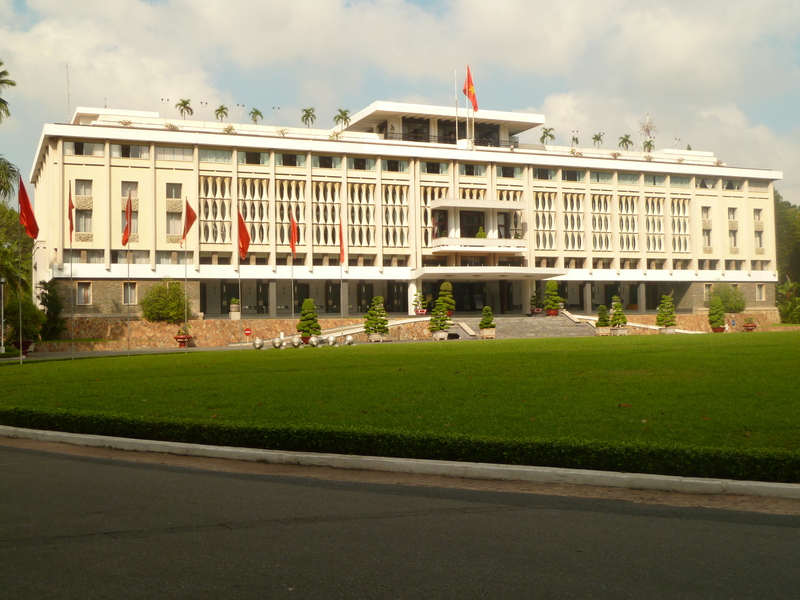 One thing notable upon arrival at Vietnam is that tourist don’t need an arrival card for the immigration. Only valid passport is needed. Going to the hotel from the airport could be a little tricky since we arrived in an unlikely time. I even read travel stories that a lot of taxis/vans defraud tourist at the airport. Good thing prior to our trip we arranged a hotel transfer. I was really happy that everything was hassle-free. Thus, we took a 20-minute ride to the hotel. When we arrived at Grand Silverland Hotel & Spa, our first reaction was “nice”. Considering the price we paid for, the hotel is worth the money spent. The place is not that big for a 4-star hotel but the amenities are okay considering it has a spa, gym and swimming pool. We were able to settle down around 2am after checking in. We had an early day ahead so we went to bed right after. 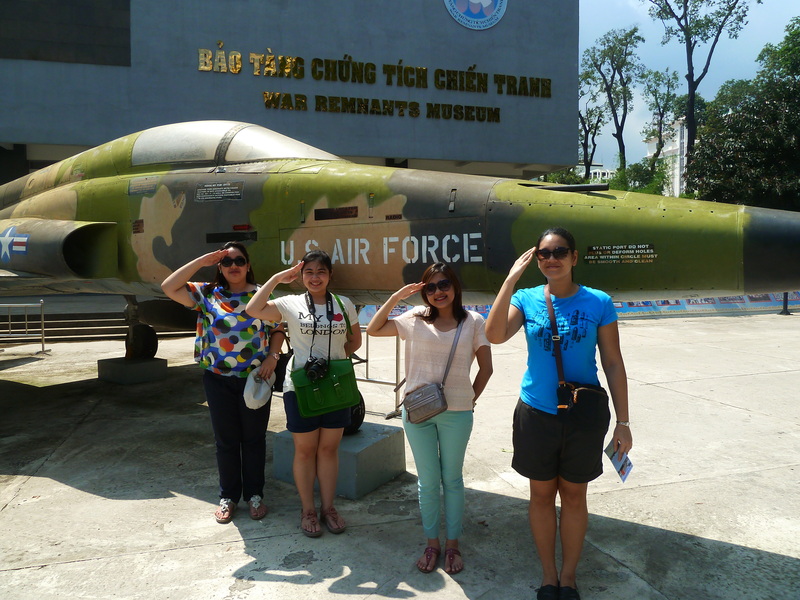 We availed a whole day Saigon City Tour which starts at 8am and ends at around 4pm. In short, we had to wake up early in preparation for the whole day ahead. In truth, I was looking forward for breakfast simply because I’M IN VIETNAM!!! The country is known for it’s delicious cuisine, so yes, as expected the food is great. After the whole day tour, we went back to the hotel and rested for a few hours. 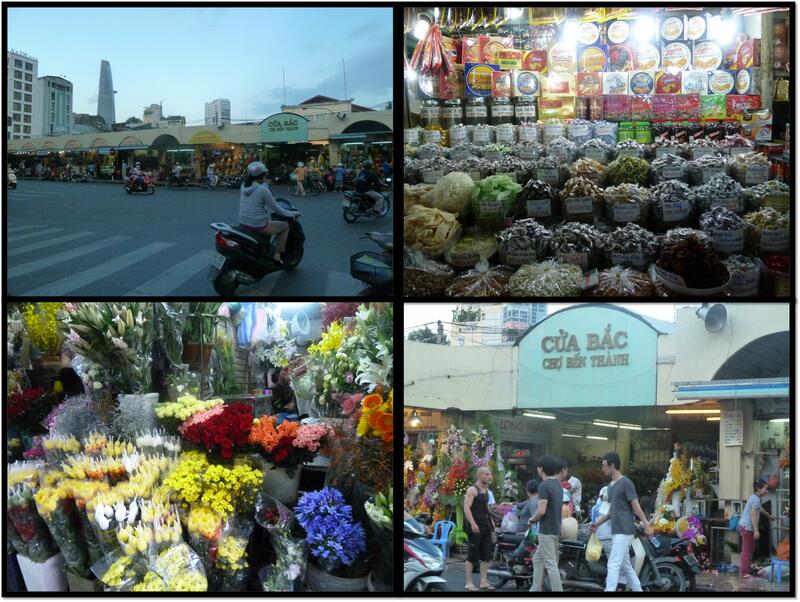 We then went to Ben Thanh Market which is just a few blocks away from our hotel. We bought a lot of candies, coffee and other pasalubong for a cheap price. Good thing Marta has talent for haggling so we practically just followed her in dealing with the seller. We went back again to the hotel to drop our things and roamed around the District for a good place to dine. We were adventurous that night so we opted the local ambiance. 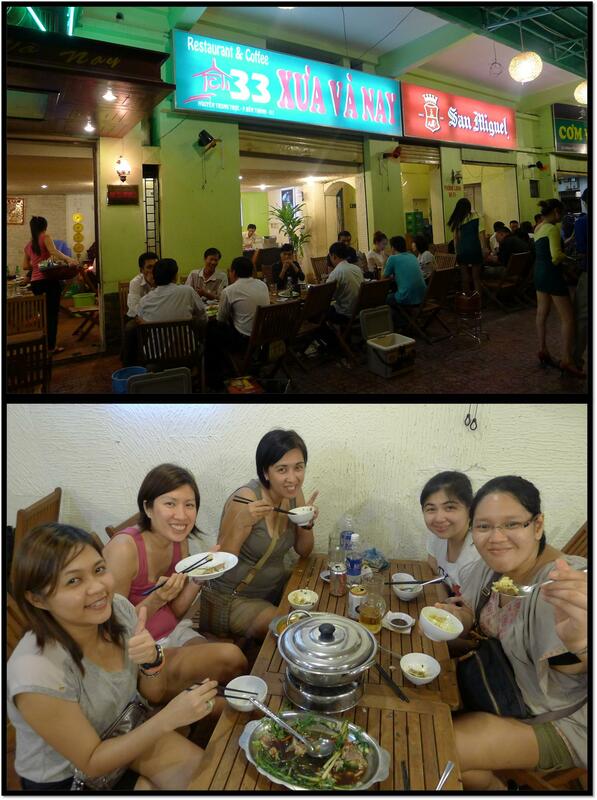 Ate Anne saw this restaurant where a lot of Vietnamese eating, so yes, we tried it. 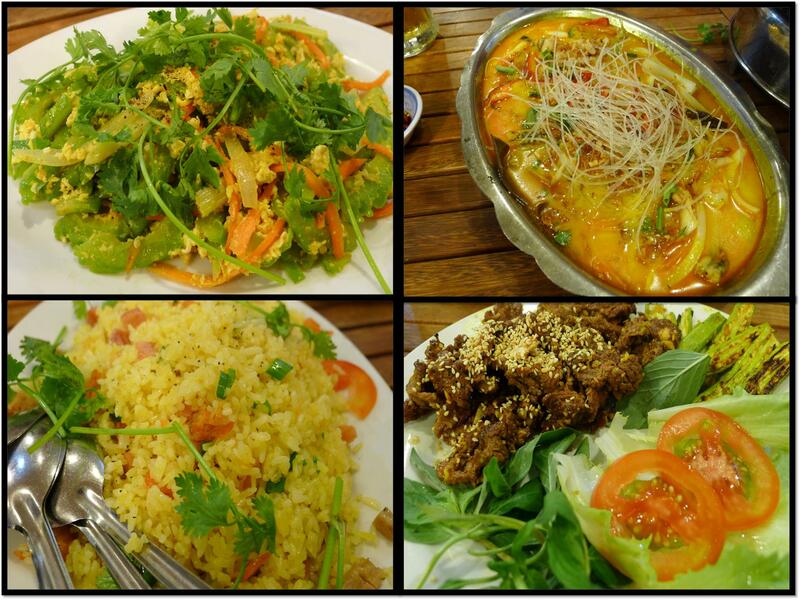 Since the menu was in Viet, I don’t know how my co-travelers were able to order from the menu. Maxine was extra daring that night that she even ordered frog as an entree. After eating, we went back to Ben Thanh Market for one last round to check out their night market and afterwards, to the hotel so we can hit the bed early. Thus, we went to sleep. We have no particular plans for our last day. In short, it’s killing time until we go to the airport later that night. My friends and I slept the whole morning until check-out. After leaving our bags at the concierge we took a taxi to NowZone Fashion Mall and thereafter at Diamond Plaza. We were able to kill a few hours at those malls before going back to the hotel to wait for our airport transfer. Thereafter, we went back to the reality of Manila.